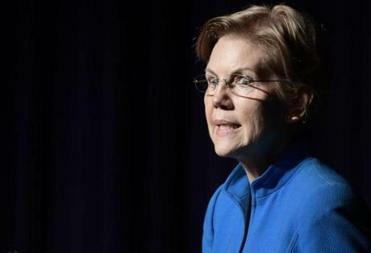 Democrats have campaigned for decades on the need to address income inequality and raise taxes on the rich, but a new proposal from Massachusetts US Senator Elizabeth Warren could change the terms of the debate. On Thursday, Warren’s campaign began rolling out her “Ultra Millionaire” tax proposal, which would target wealth instead of income. Her plan, developed by professors at the University of California, Berkeley, proposes taxing 2 percent of a person’s assets above $50 million and 3 percent of assets above $1 billion. They estimate it would raise approximately $2.75 trillion over 10 years. Contrast that to how Democrats talked about taxes and the rich just a dozen years ago. In 2007, as Barack Obama and Hillary Clinton visited Iowa and New Hampshire, they were talking about letting Bush-era income tax cuts expire for those in the highest tax brackets and going after corporate tax loopholes. And, while John Edwards talked about the “two Americas” in that campaign, many of his solutions called for aiding those with lower incomes, not raising taxes on the rich. In recent weeks, newly elected progressive politicians like Representative Alexandria Ocasio-Cortez of New York have forced a national discussion on dramatically hiking income taxes for the wealthy. The rising Democratic star has called for a 70 percent marginal rate on income above $10 million. But as tax experts and academics point out, income tax changes do nothing to address capital gains, corporate income, and other ways truly rich people amass their money. “Senator Warren’s idea to tax wealth can dramatically broaden the national discussion about how to address inequality,” said Christian Weller, a UMass Boston professor and a national expert on wealth inequality. He said a focus on wealth could force a conversation on other issues, such as structural racism, disparate educational opportunities, and declining social mobility. Warren’s proposed new “Ultra Millionaire” tax, targeting the richest families in America, sets an aggressive marker for the rest of the Democrats vying for the 2020 presidential nomination. He noted that studies have shown a majority of Americans could not go without two paychecks because they don’t have a big enough emergency fund. The pitch fits perfectly into how Warren is presenting herself as a candidate in the weeks after she formed her presidential exploratory committee. Warren believes the federal government has been corrupted by the wealthy. Taxing wealth could be a way of reining the rich in. 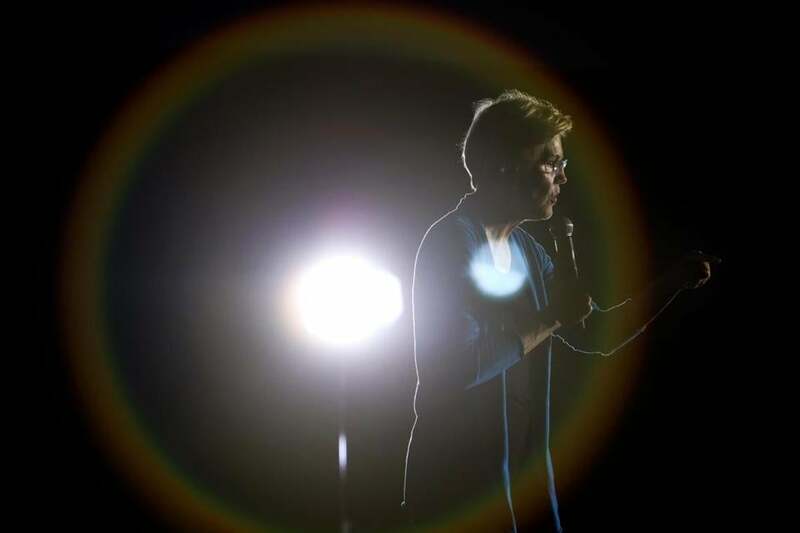 Whether a wealth tax proposal will help or hurt Warren’s chances of winning the Democratic presidential nomination remains to be seen. But even in first-in-the-nation primary state New Hampshire, known for its lack of broad-based taxes, the issue could resonate with liberal audiences. Former New Hampshire state senator Jackie Cilley is an outspoken progressive who also teaches at the University of New Hampshire’s business school. She said Warren’s discussion of a wealth tax will further highlight inequality as a key issue in the upcoming primary and may force other candidates to come up with their own solutions.